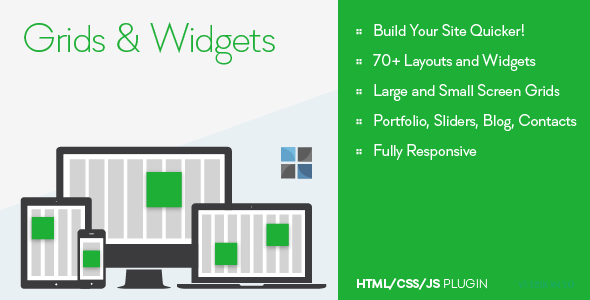 OTW Grids and Widgets is a solid base for building websites. It includes its own responsive grid systems, tons of ready to use components, widgets and page layouts. Lots of ready to use css classes let you easily do all kind of styling on each component.